Bad debt relief is given to the Taxable Person in situation where no payment was received after 6 months from Date of Supply. This relief is allowed on condition that GST has been paid and sufficient efforts have been made to recover the debt. Records must be kept in the principal place of business for at least 7 years, either in soft or hard copy, and they must be either in Bahasa Malaysia or English. 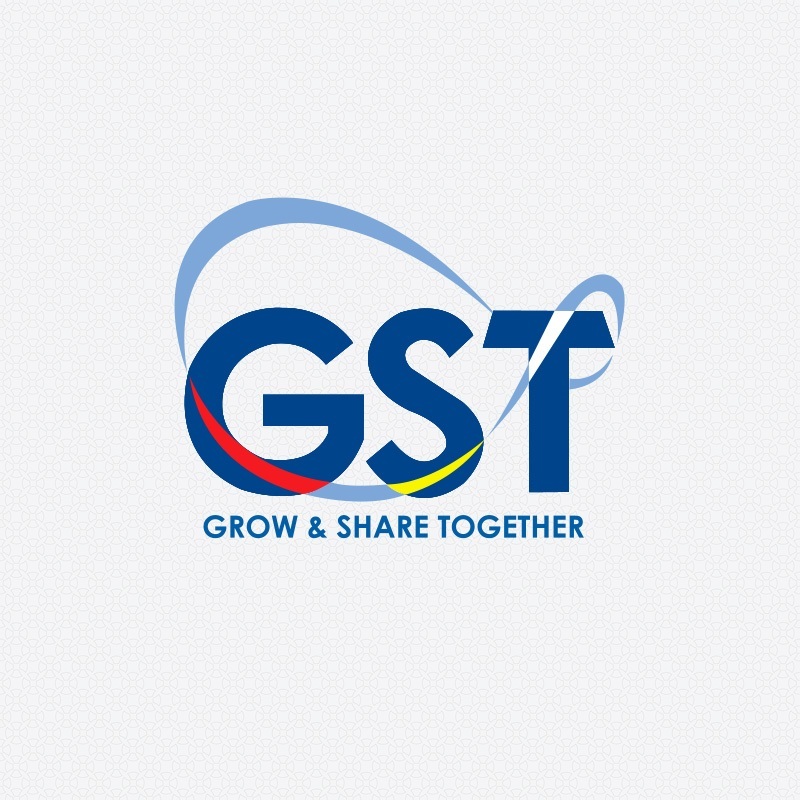 We hope you have been informed and aware on Malaysia’s implementation of GST in 2015. If you’d like to read other sections of this article, please click on the Post Gazette GST Awareness article.